It’s the last Friday for us to celebrate Christmas in July. And once again, we have Cream Of The Crop Crochet to help us to make this celebration possible. Today, we have a cute little snowman hat to fit the little heads. We have four baby sizes from preemie 1-3 pound babies to 9-11 pound babies. With that said, you could take that cute nose and buttoned smile and eyes and stitch it onto any sized hat that you want. If you have any problems at all, please contact us. We will be happy to help! 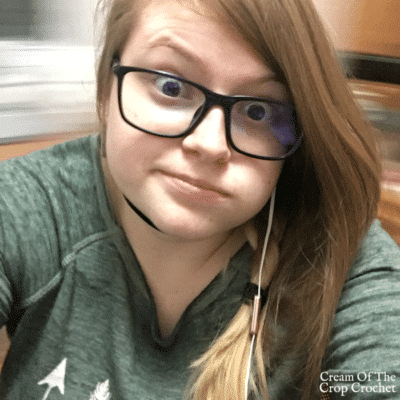 Ashley Carr is an ever growing designer in the blogging world always looking for another adventure. Her designs will give y’all a cute country feel that lasts. Her inspiration comes from her love of the country style and the world around her. When she doesn’t have a hook in hand she is hiking through trails, camera in hand, looking for the jaw dropping photography shots y’all love. Check out more designs here on CNC by Cream Of The Crop Crochet. 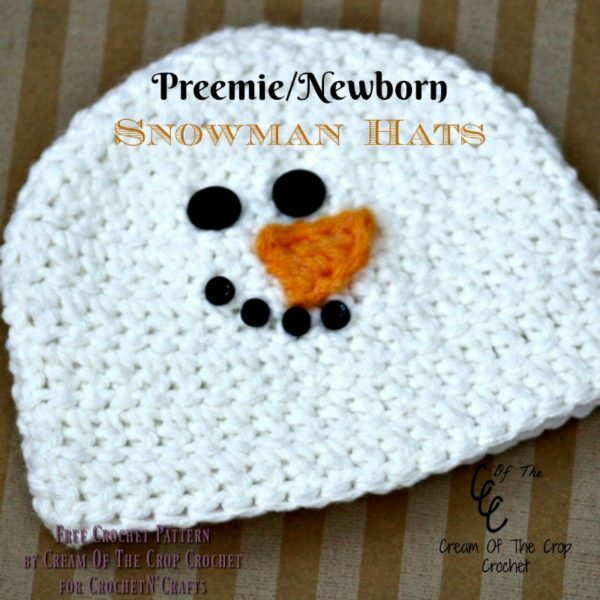 I love the ease of crocheting the preemie snowman hat. Do you have this same pattern in teen and adult sizes? 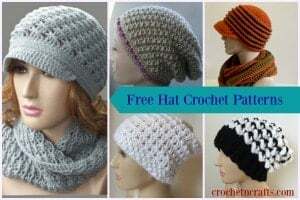 Hi Linda, This pattern was designed by Cream Of The Crop Crochet, so not sure. 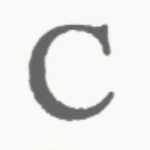 You can get in touch with her by following the link within the post to her site.